It’s November, the weather is getting colder and the kids are back at school. This is the time of year where I get the most work done on the saxophone. 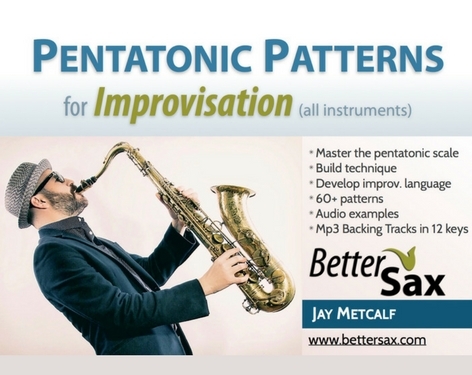 I am also hoping to get a lot more done on BetterSax.com this winter as well. I’d like to catch up with everyone and tell you about some of the things that are inspiring me to get into the practice room each day. In today’s post I talk about some recent concerts I’ve attended, a couple interviews I did with some great saxophonists and a great book I’m currently reading about practicing. 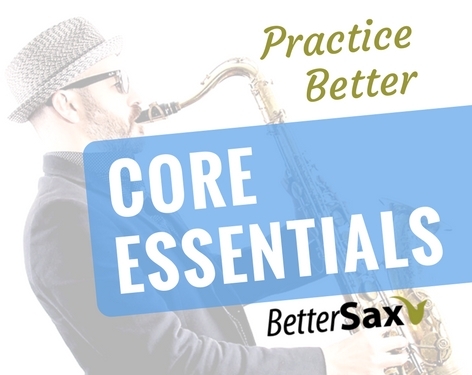 I started a BetterSax Instagram account and would love it if all of you Instagramers out there would connect with me there and help me to make it another great resource for learning saxophone. Instagram is still quite new to me so I’ll be experimenting with different ways to connect with more sax players out there. Looks like a very popular thing to do is post short videos from gigs/rehearsals/practice sessions. I just got back from a 2 week trip to NY visiting my family, and while there I saw four great concerts. I know it’s not always easy to get out to see live music, but if you are serious about improving as a musician it is absolutely essential. If you live somewhere where live music is not readily available, then get on YouTube. There is more great live music on there to watch than you could fit into a lifetime. It’s better to see and hear musicians playing live though. The first show was the California Honeydrops at the Bowery Ballroom on the lower east side of Manhattan. This is one of my favorite bands. 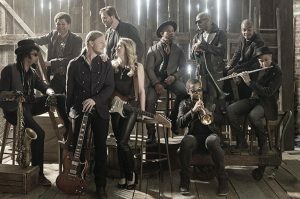 Their music is a mixture of everything I love performed with an energy, groove and good vibe that is hard to find in music these days. They are not yet widely known so go check out their music on YouTube, spotify, Pandora or where ever. 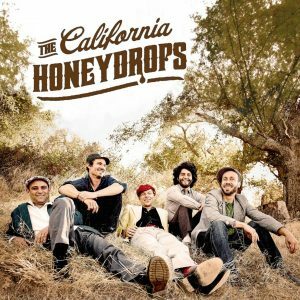 I bet you’ll love listening to the California Honeydrops too. One of the important takeaways from this interview is where he talks about his musical influences and rattles off a list of great yet lesser known saxophonists of the 50’s and 60’s who defined the classic R&B sax sound. I created a YouTube Playlist with some examples to listen to and I recommend anyone who wants to play good rock & roll or R&B sax solos study these and other work from the artists on the list. It’s important to mention that Johnny and I had never met before this interview and I knew nothing about his journey as a saxophone player. However, I was not surprised to learn that he no longer uses sheet music despite being a good reader and that he learns everything by ear. I was also not surprised by his extensive knowledge of the history of early 20th century popular music. Once again highlighting the importance of actively listening to and studying recordings of the music we want to learn. Go get on YouTube (or Spotify or your public library or your neighbor’s record collection) and listen to some good music today and everyday. This is at least as important as practicing the saxophone if you want to improve. Two nights later we went to see Susan Tedeschi and Derek Trucks at the Beacon Theatre which is a beautiful room. My wife is a big fan of them both. Great band and fun concert. walks by a couple times during ourinterview. Fair enough since we were in his green room after all. I’ll be editing that in the coming weeks and posting it to YouTube. 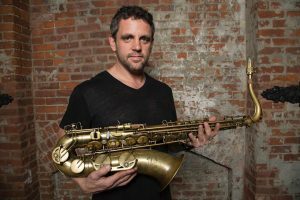 There will be a lot more insights from a top NYC saxophonist to learn from so make sure to check it out. Finally, we ended our trip with a concert on Long Island (where I’m from originally). Mike Delguidice is a guy who grew up about a mile from my house and now plays every month in Billy Joel’s band at Madison Square Garden. 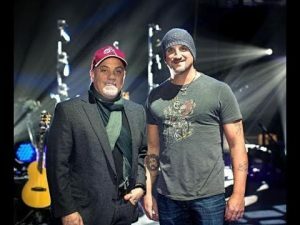 I am a big fan of Billy Joel (one of Long Island’s local heroes) but I can honestly say that Mike DelGuidice sings Billy Joel’s music better than Billy Joel himself. I guess that’s how he landed a spot in Joel’s band. Andy is a great player and has toured and recorded with many top artists (Paul Simon for example). This book is very well written, thought out and insightful. I highly recommend it to anyone who wants to get more out of the time and effort they put into learning music (or anything else). Much of what Harnum talks about in the book I was already aware of but it’s good to have confirmation that many other professionals are using the same techniques in the practice room. The core fundamentals of practicing efficiently is something I teach in my lessons and courses. Check out this blog post: The Process of practicing. The Practice of Practice has introduced to me a few new concepts that I have been incorporating into my daily work flow. Once I have a solid grasp of how they work for me, I’ll make some YouTube videos/blog posts to share. In the meantime, get the book for yourself and feel free to discuss in the comments below. 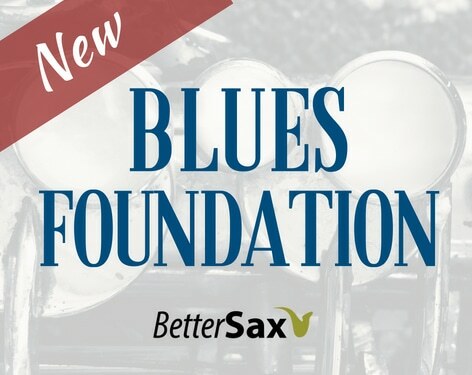 Finally, I’m working on a new course about playing blues saxophone. I know this is going to be very popular and I’m taking my time with it to make it as awesome as I possibly can. As this project comes closer to completion, I’ll keep everyone posted. I hope this time of year is productive for you as well and I wish you all success in life and the practice room. As in life, some days in the practice room go better than others. The most important thing is to get up everyday and try again. Just enrolled two days ago and just started courses -High motivation for this new start and first goal to achieve will be to keep practice on daily basis ! I do not have any excuses to not doing it !!! Great to hear from you. That is all any of us can do, just make sure we practice every day. 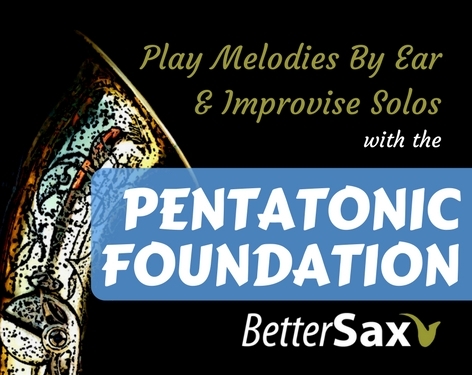 The pentatonic foundation course will give you plenty to work on. Take your time and have fun. Moi aussi j’habite en France. Thank you so much for this course. I’ve been a member for about a month now. I continue to practice daily until my lips get numb. However, I’m having trouble hitting the low notes in the tenor. Other than continued practice, any advice on low C And lower? I can hit it, but it’s not smooth at the start. The low notes on tenor can be tricky. You need to 1. have your horn sealing well with no leaks. 2. use a lot of air and push from your gut.